The band was founded by guitarists Rick Rizzo and Janet Beveridge Bean, who met at a place fondly known as 1069. This was a house/practice space/hang out in Louisville where at the time, Beveridge Bean was practicing with the band she was in with Tara Key and Tim Harris; the Zoo Directors. After moving to Chicago, Bean and Rizzo joined with guitarist Baird Figi and bassist Doug McCombs; Bean soon switched over to drums. Their first self-titled EP in 1987 introduced the hallmarks of EDD’s sound: Neil Young-inspired electric guitar workouts mixed with punk energy. The band’s full-length follow-up, Prairie School Freakout (1988), won critical praise and the attention of major labels. The band then signed with Atlantic Records. Follow-ups Beet (1989) and Lived to Tell (1991) won more strong reviews but did not sell many copies; Figi left during the Lived to Tell tour and was replaced by Matthew “Wink” O’Bannon. The band made a stab for commercial success with 1993’s El Moodio, but the effort was unsuccessful and Eleventh Dream Day was dropped from Atlantic’s roster. 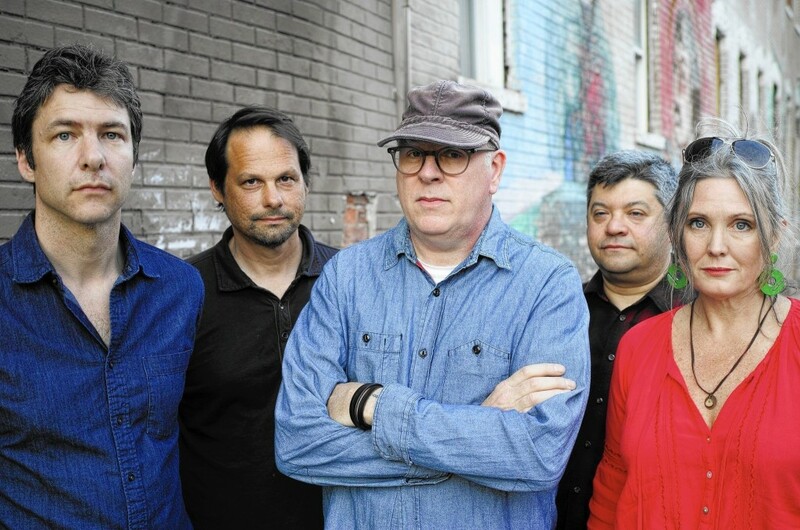 O’Bannon left after recording 1994’s “Ursa Major” and the band ceased to be a full-time entity; Rizzo went back to college to earn a degree in education, while Bean and McCombs concentrated on their other musical projects, Freakwater and Tortoise respectively. Eleventh Dream Day has since recorded new albums every few years, starting with 1997’s Eighth. Recent albums have balanced the band’s Young-influenced approach with an interest in ambient sound, likely influenced by McCombs’s work with Tortoise. EDD released Stalled Parade in 2000, playing a handful of shows after the album’s release with Mark Greenberg of (The Coctails) assisting on keyboards and other instruments. Zeroes and Ones was released on April 25, 2006, on Thrill Jockey Records. Riot Now! was released on March 15, 2011, on Thrill Jockey Records. New Moodio, a forgotten alternate version of El Moodio recorded in 1991 with Brad Wood at Idful Studios, was released for the first time two decades after the fact by Comedy Minus One in May 2013.